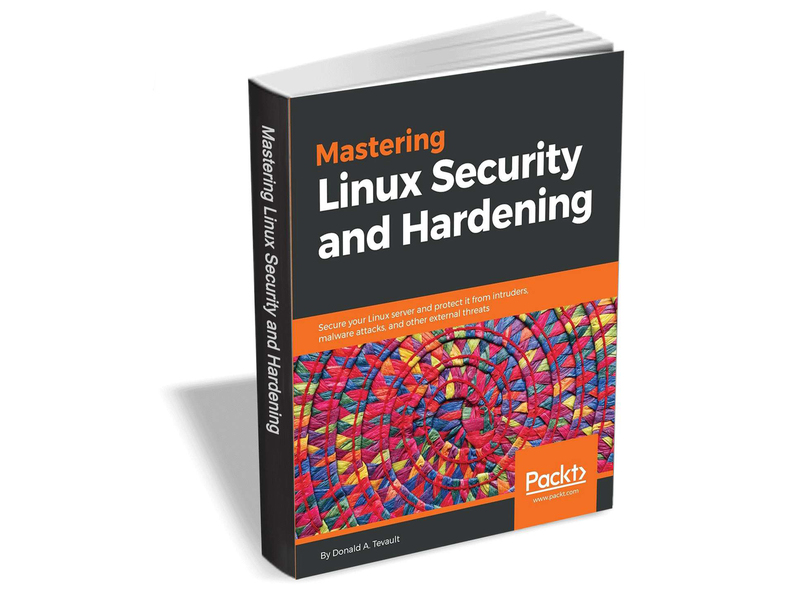 Mastering Linux Security and Hardening is a comprehensive guide to preventing your Linux system from getting compromised. This book from Packt Publishing has extensive coverage of techniques that will help prevent attackers from breaching your system, by building a much more secure Linux environment. Mastering Linux Security and Hardening usually retails for $23, but BetaNews readers can get it entirely free for a limited time. The offer expires on February 19, so act fast.